The first add-on pack for Arkane Studios' action-stealth title will be coming on December 11th for 360, PS3, and PC. Titled 'Dunwall City Trials', the content will include 10 challenge maps that will encompass combat, stealth and mobility skills as you make your way throughout the maps. There will also be a survival mode where you'll have to fend off as many enemies as possible utilizing all of the skills available to Corvo. The DLC will also feature new achievements, trophies, and leaderboard support. 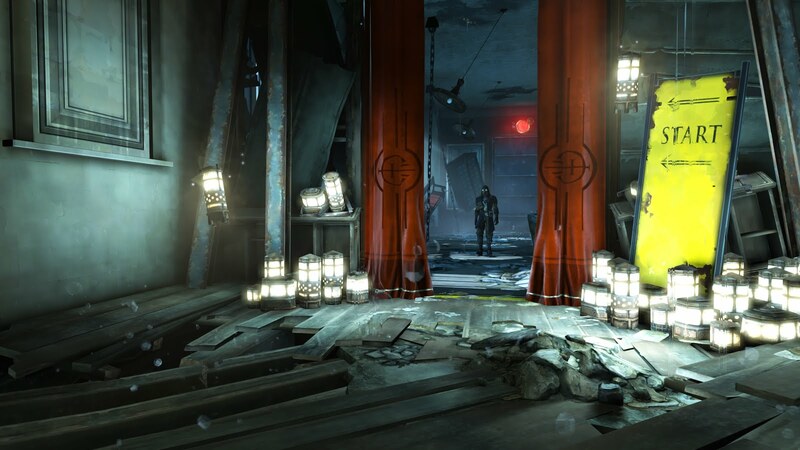 Dishonored is one of the best games of the year, so you if haven't played it yet, pick it up and get ready for the DLC!